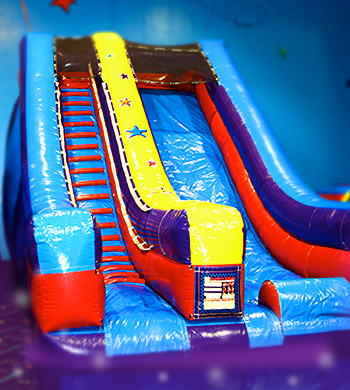 We feature 20 foot slides in all three of our arenas! 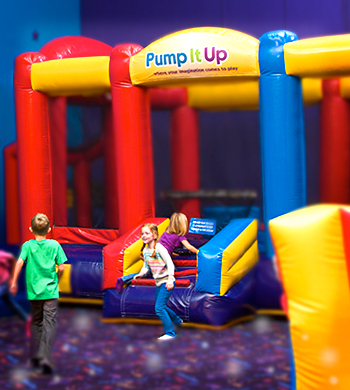 Have a race with friends and adults. 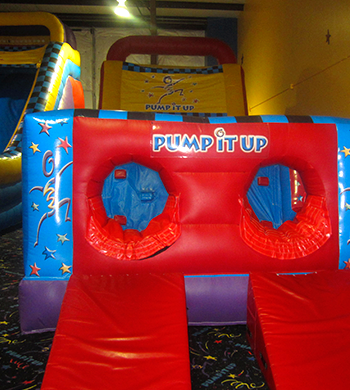 Our obstacle course is both fun and challenging!! 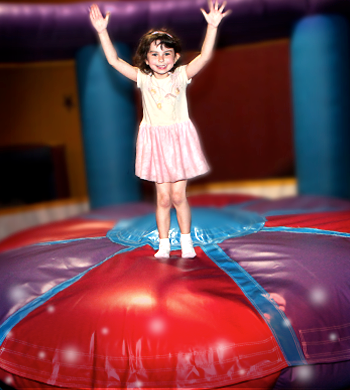 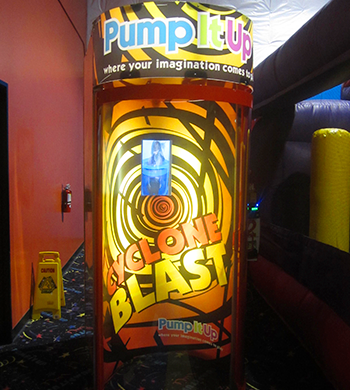 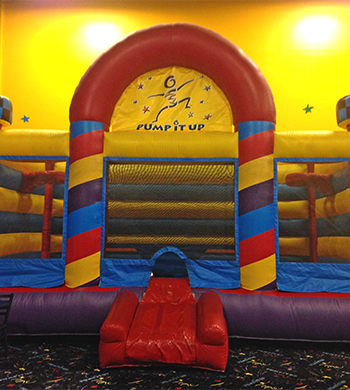 All ages, including adults, enjoy our Basketball Bouncer!